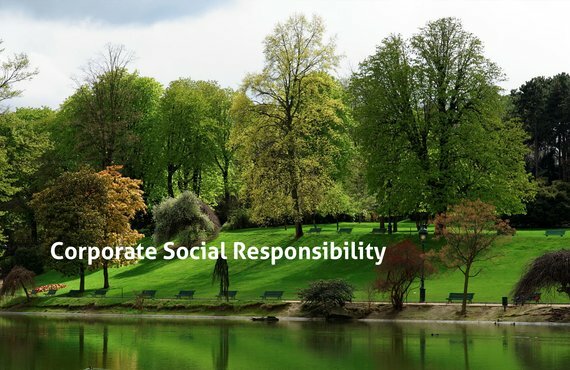 Through targeted CSR consulting, Except helps companies think deeply about how they can best contribute to a healthy, functioning, and sustainable society. Thoughtful CSR plans are increasingly considered a basic requirement of international business practice. A good CSR plan is much more than a marketing tool; it can actually help businesses better prepare themselves for the future. Except helps companies strategically analyze their role in society, helping with everything from goal setting to internal integration to writing up CSR reports. In order to compare CSR reports, international standards like the GRI are of vital importance. However, just complying to the standards misses a great advtantage of a more strategic approach. 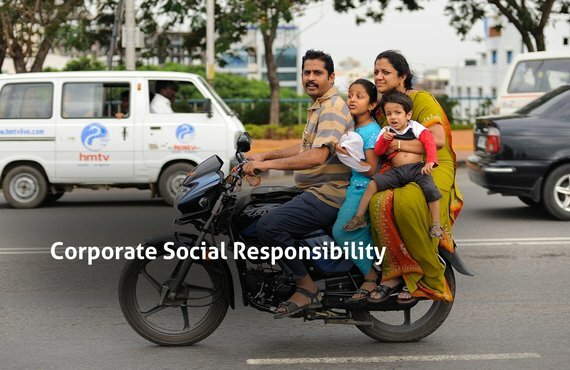 If done right, a CSR trajectory is not just a communication from the company to the outside world, but a strategic tool to also collect vital information about stakeholders and long term development possibilities. 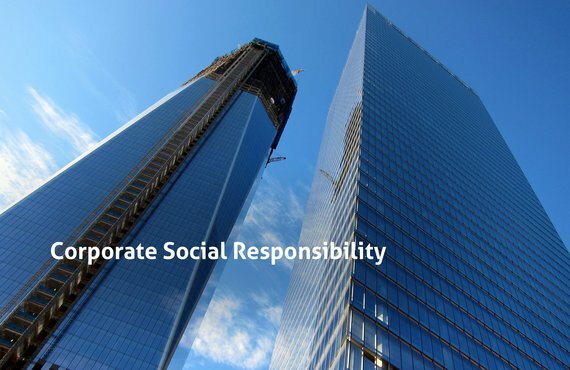 We help provide these insights and built up to more valuable uses of CSR reporting. 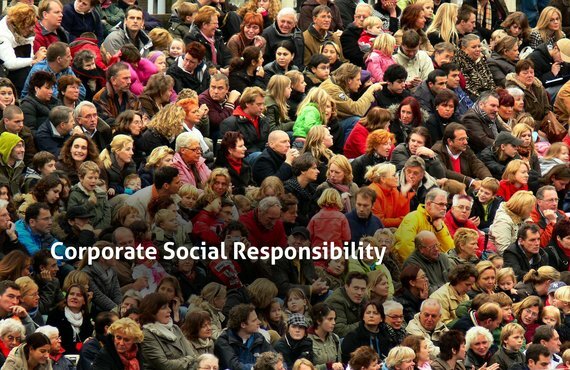 Contact us to find out more about our custom CSR trajectories.